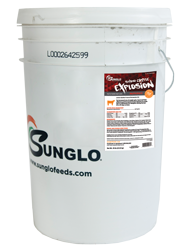 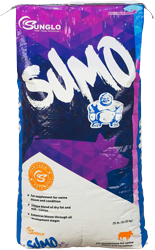 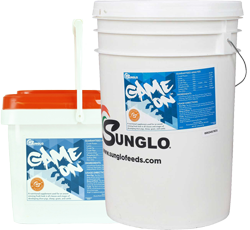 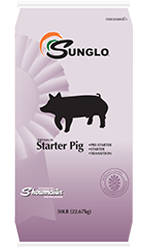 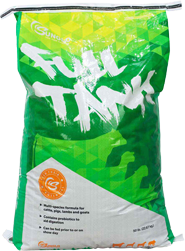 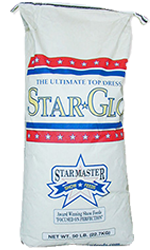 Sunglo Hog Feeds combine an ideal balance of carbohydrates, amino acids, innovative ingredients, active nutrient supply and show micronutrients to help unlock your animal’s potential and maximize their show performance. 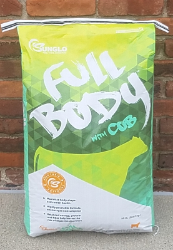 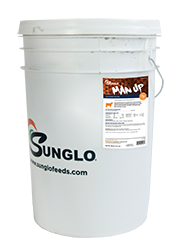 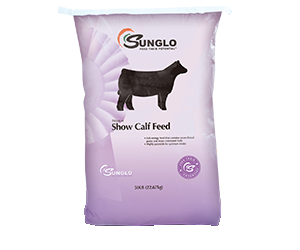 Sunglo Cattle Feeds offer advanced protein and amino acid nutrients, rumen and gut health technology, leading energy nutrition and optimal trace minerals to help unlock your animal’s potential and maximize their show performance. 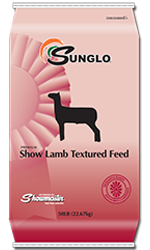  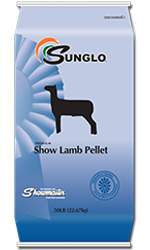 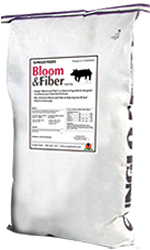 Sunglo Sheep Feeds offer benefits like Healthy Tract™ technology, advanced amino acid profile, superior palatability, active nutrients, show micronutrients and added Thiamine (Vitamin B1) to help unlock your animal’s potential and maximize their show performance. 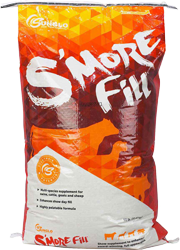 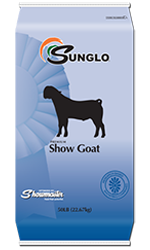 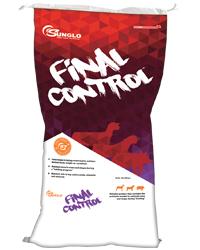 Sunglo Goat Feeds offer benefits like Healthy Tract™ technology, advanced amino acid profile, superior palatability, active nutrients, show micronutrients and added Thiamine (Vitamin B1) to help unlock your animal’s potential and maximize their show performance.